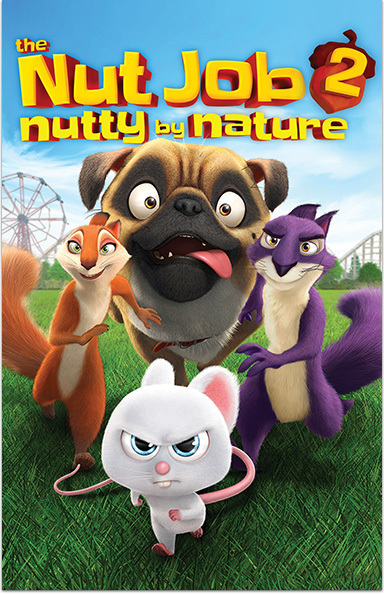 Surly (Will Arnett) the squirrel and his friends spring into action to save their home, Liberty Park, when the evil mayor plans to destroy it to build an amusement park. THE NUT JOB 2: NUTTY BY NATURE © 2017 Open Road Films. All Rights Reserved.